It seems the oldest Royal Borough in England was almost forgotten, gathering only 3 votes. 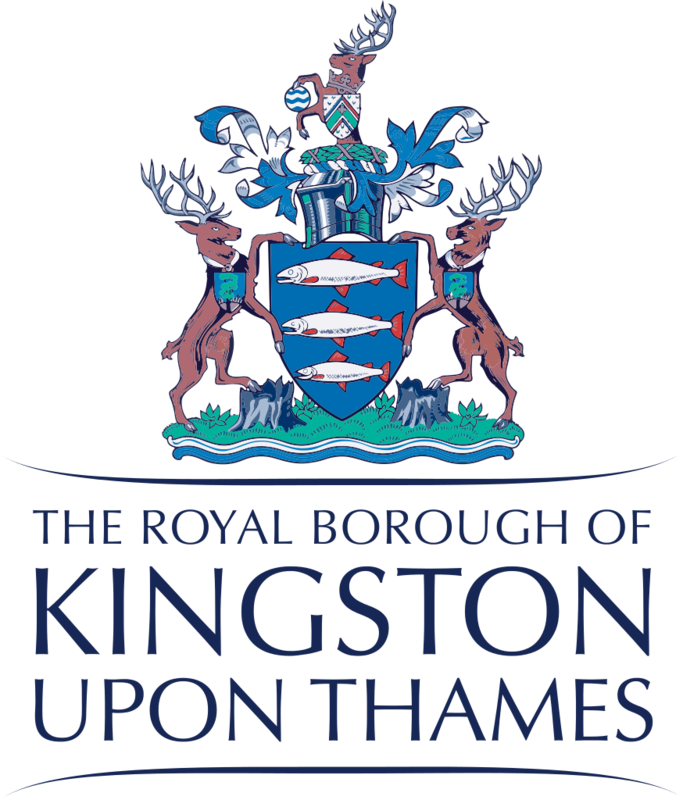 But we appreciate the dedication of this Kingston-Upon-Thames trio. We’re not going to say 12th place means it is the worst South London Borough, but we can’t defend you against those who will. Although we weren’t sure whether Richmond-Upon-Thames would gather much attention, as it borders West London, it managed 7 votes. This means it was left out of the top 10, but escaped being named as last place. To start off the top 10, we’ve got Merton. We thought Merton had the potential to be an underdog, but unfortunately it remains on the periphery of the best London Boroughs, with 9 votes in its favour. It beat Richmond by just 2 votes, making it clear that in this battle every vote counted! Sutton’s reputation for safety may have put it above a few South London Boroughs, but didn’t catapult it amongst the best of the best. Grabbing 12 votes and 2% of the vote, Sutton will have to be content with 9th place, entering the top 10 just 3 votes ahead of Merton. With a leap in votes, Bexley grabbed 23 votes and with it, 8th place. It still remained 15 votes behind 7th place, meaning that Bexley had a lot of wiggle room when it came to securing their spot comfortably inside the top 10. Despite having the largest population of all the South London Boroughs, Croydon couldn’t quite crack the top five. Croydon attracted 37 votes and 5% of the vote, showing it was not forgotten by voters, but not able to reach the heights of Borough superstardom yet either. This is where things start to get personal, with Wandsworth coming in 5th place. Garnering a respectable 59 votes, 8% of South Londoners went for Wandsworth, the brighter Borough. The top 5 is a commendable achievement and worth celebrating! 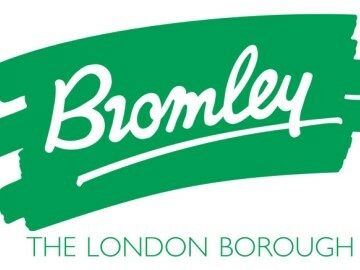 In the voting stages Bromley established its place as rural, suburban and the biggest South London Borough, marking itself as a huge contender. So maybe it comes as no surprise that Bromley officially takes the title of your second favourite London Borough, with 119 votes and 15% of the vote. Maybe they need to change the colour of their logo to silver now the public have spoken…. Which means with an astonishing 263 votes, making up 34% of the vote, Lewisham takes the top prize in a runaway lead. 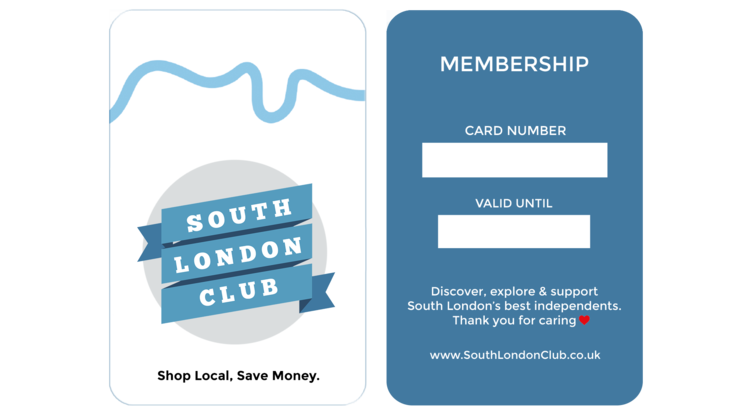 As the South London Club card was initially based in Lewisham, we’d like to take a little credit. But not too much, because Lewisham’s many merits have secured the top spot. Good job it’s already got the crown on its logo, because Lewisham has officially been named as the best South London Borough.